Photos from the 2018 Spiritual Congress event. 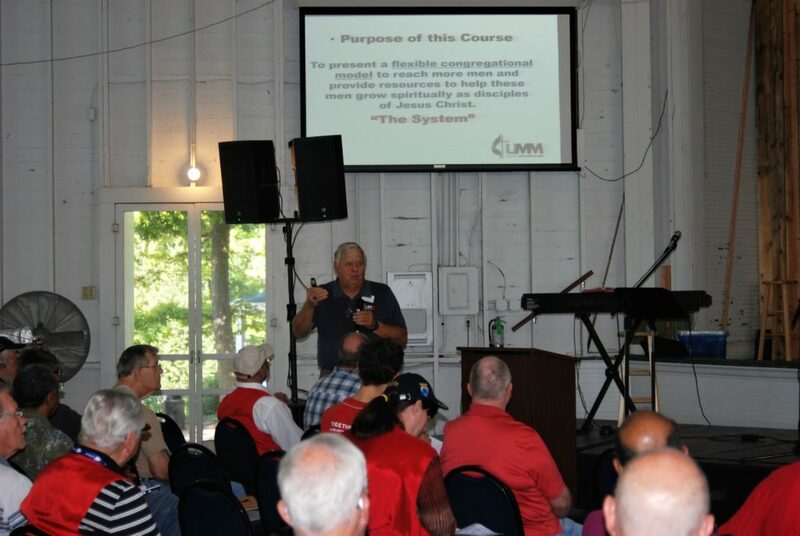 More than 60 attendees were at Spiritual Congress 2018 and were informed and inspired to “Teach a Man to Fish”. 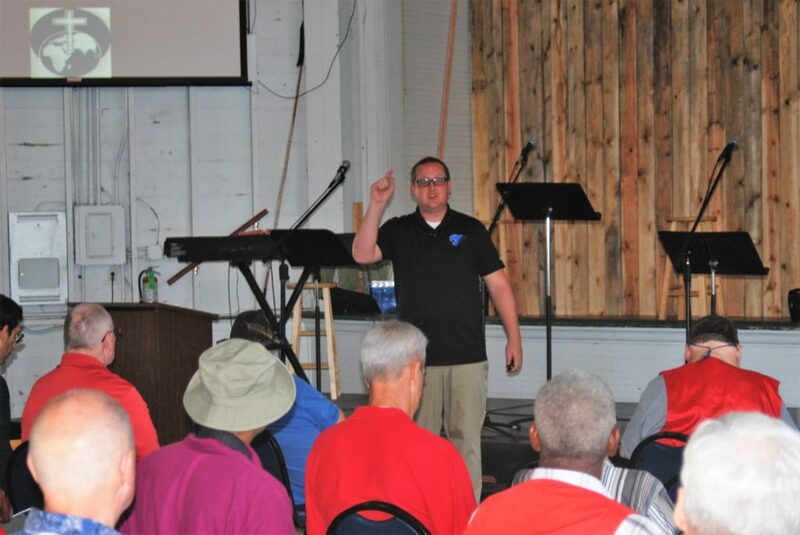 Reverend Drew Oakley leads sessions on reinvigorating United Methodist Men’s groups by engaging younger men. 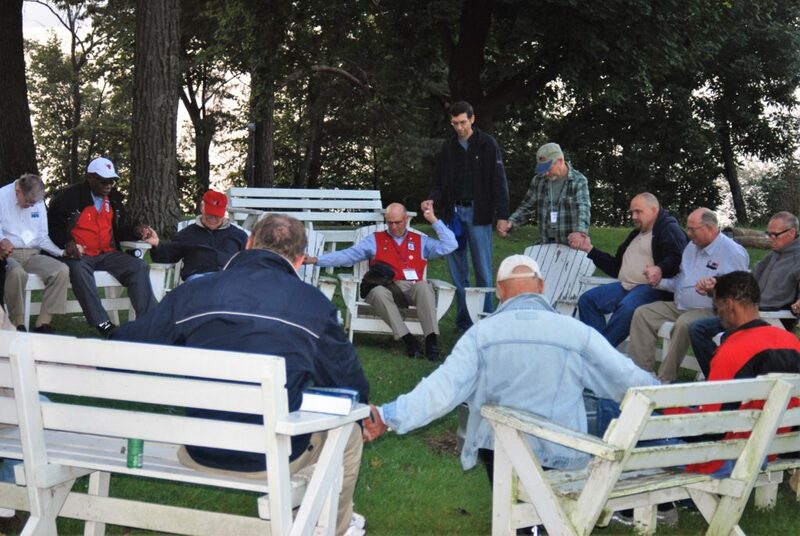 Keys to success are small groups, recreational/social groups, strong missions, and spiritual leaders. 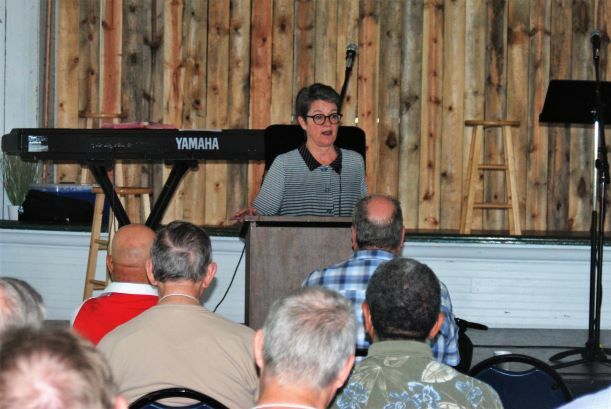 Northern Illinois Conference Bishop Sally Dyck urges those in attendance to be “fishermen” like Jesus’ disciples and bring in a “new catch” of souls. Rev. Dr. Rick Vance speaks on the initiative “Amend Together” seeking to address the problem of violence against women. 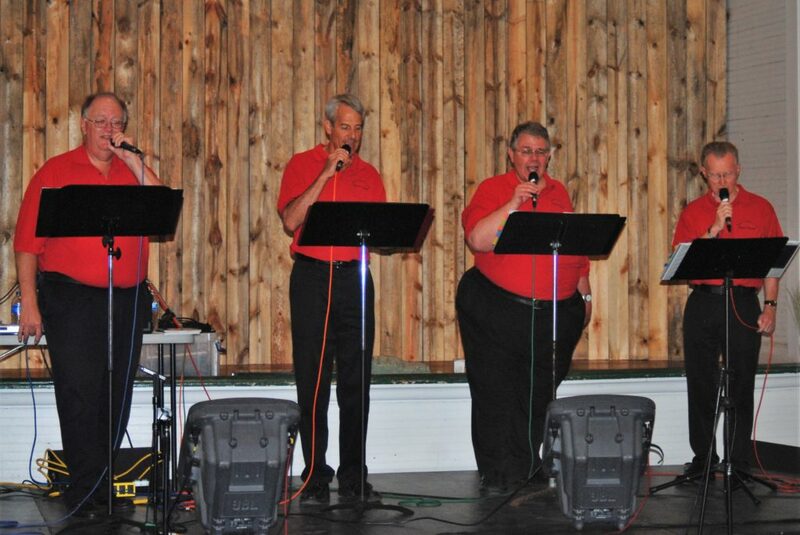 The “Good News” quartet from Sycamore United Methodist Church entertains with gospel songs.